Bonnie Chajet has been a top-performing broker since becoming a partner at Warburg Realty in 1991. Most recently in 2016 and 2017, she was ranked amongst the top 10 producers firm-wide. Yet her illustrious real estate career began years before that. In 1976, Bonnie teamed up with her friend and fellow broker, Ronnie Lane, also a company partner. Together, they have not only gained industry-wide respect for their impeccable service and results, but have been recognized by the real estate trade press as the longest running partnership in NYC residential real estate. 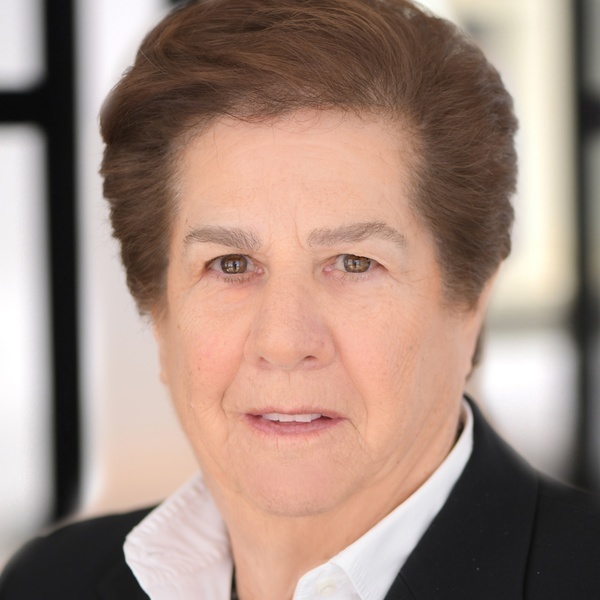 A specialist on the Upper East Side, where she has long resided, and Upper West Side, where she grew up and now lives, Bonnie is a seasoned real estate veteran who helps clients in all neighborhoods and price ranges realize their dreams. Whether you are selling a prized property you've enjoyed for many years or seek a luxury home to create new memories, she will streamline your transaction with incomparable expertise. Prior to entering real estate, Bonnie excelled in the communications field. Her expert sales skills and people instincts, coupled with her intimate knowledge of New York, made her transition to real estate natural. In her many years in the business, she has served generations of clients, and been rewarded with referrals and repeat business from loyal buyers and sellers. Outside of work, Bonnie is an honorary member on the Board of Women in Need, an organization that benefits homeless women and children. She also enjoys time with her family, which includes her daughter who is also a successful broker with Warburg Realty. Wall Street Journal advertisement celebrating Warburg Realty’s 2016 Top 10 Producers. Rebecca Edwardson and Bonnie Chajet’s listing at 82 Greene Street was The New York Times’ Real Estate Exclusive property. Click here for the full article and slideshow. You have QUITE the bio. Very impressive! Hello, I saw your agent profile on Warburg Realty and I'm interested in getting in touch. Please email me, thank you!